The essentials. 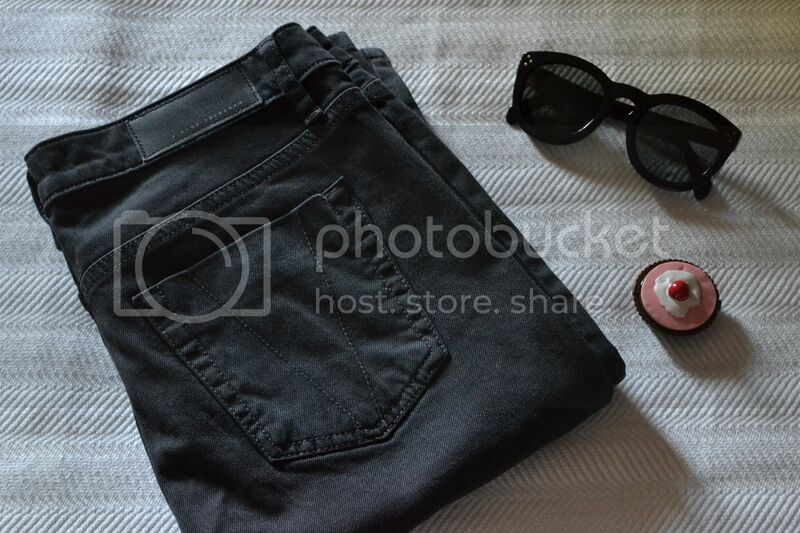 A perfect black washed jeans, big sunnies and a sweet lipstick cake. Got myself a pair of Victoria Beckham Jeans at White Gallery. Slim fit and the particolar details on the legs make it so yummie!Sale, sale, sale...but there are also new goodies in Celine store as these sunnies that I'm looking for a while and finally they hit the store. Think of these two lovers together, cool!